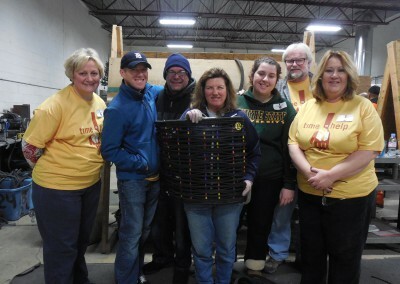 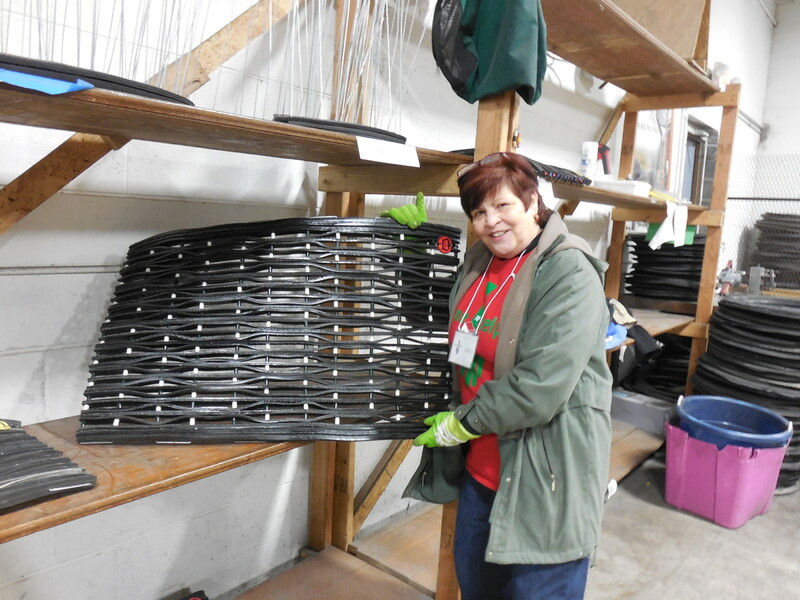 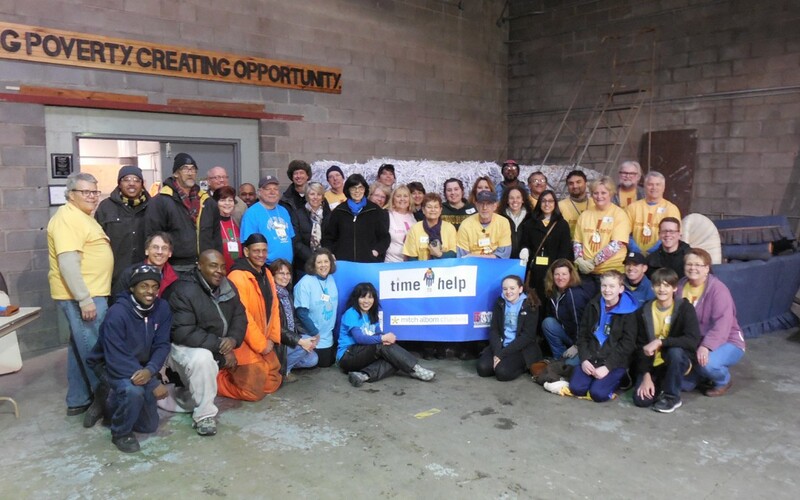 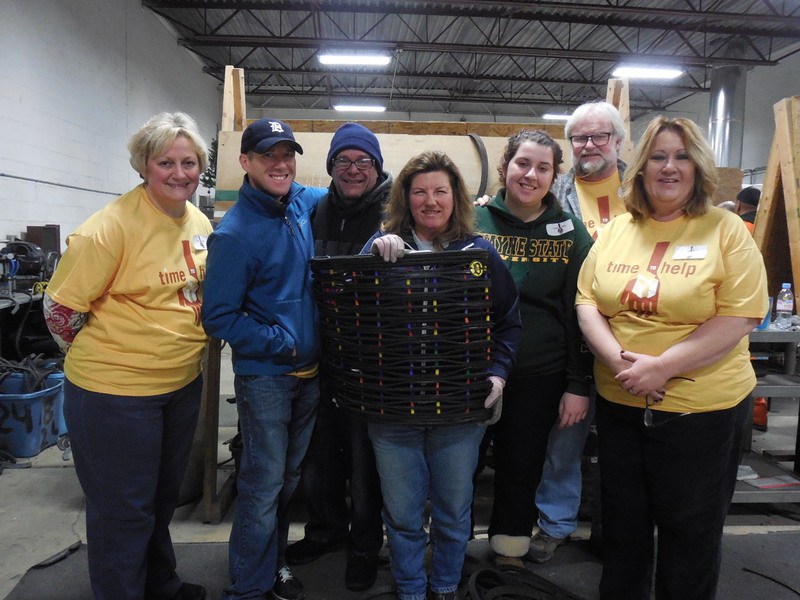 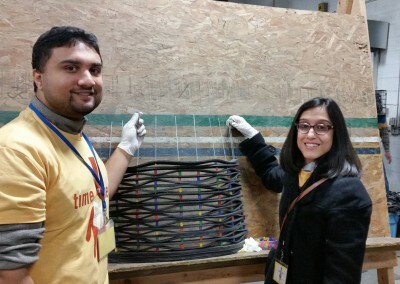 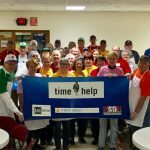 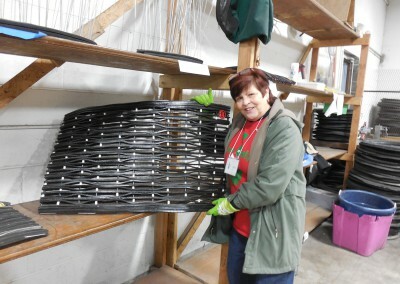 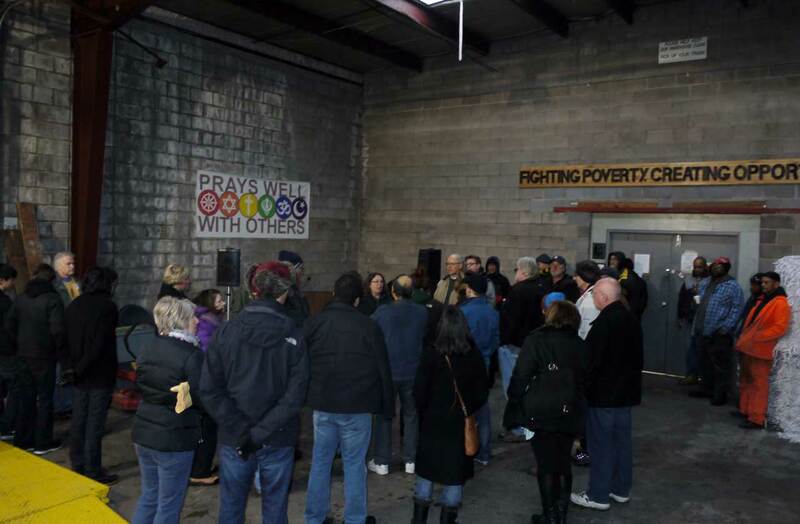 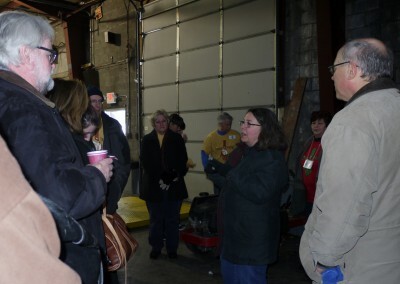 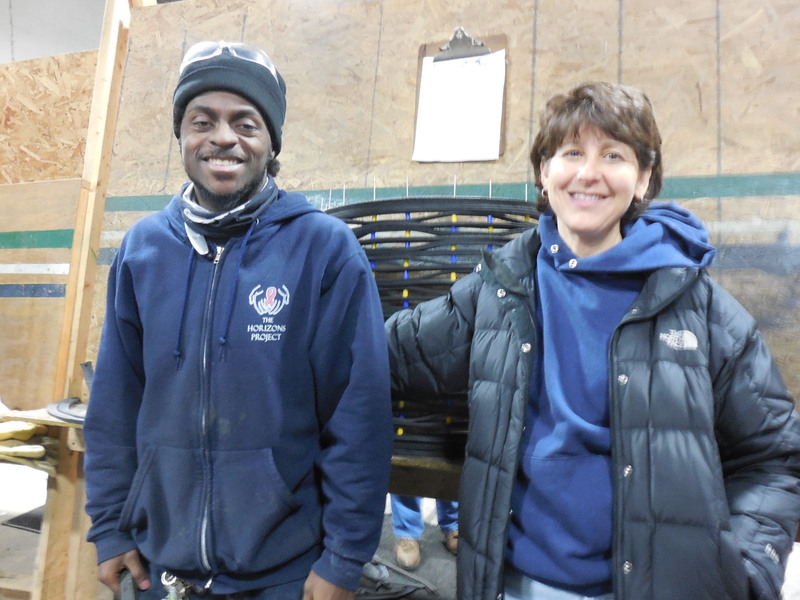 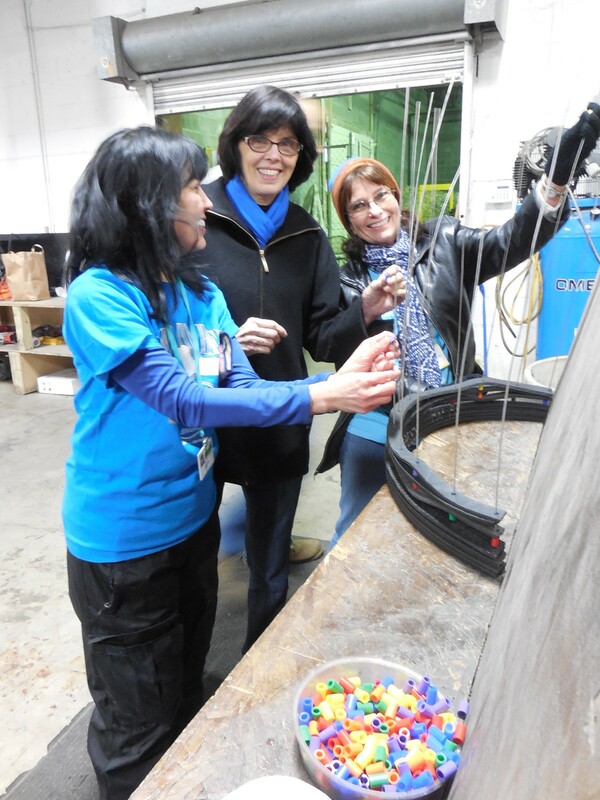 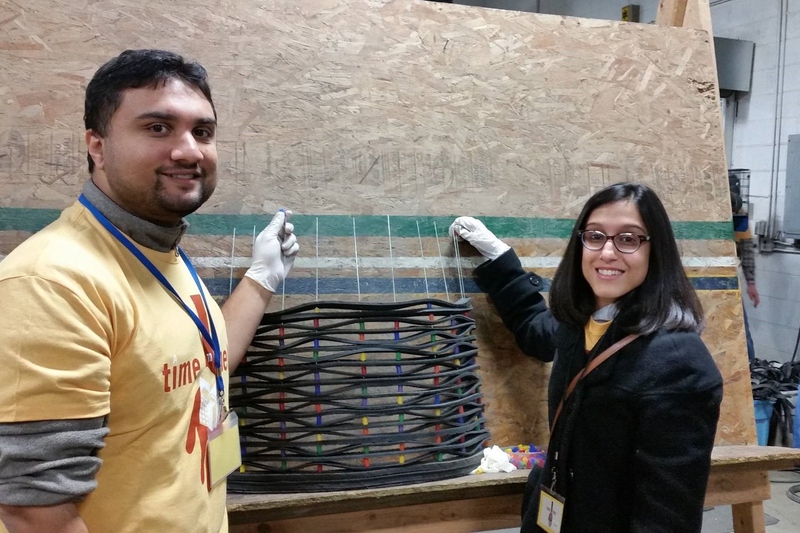 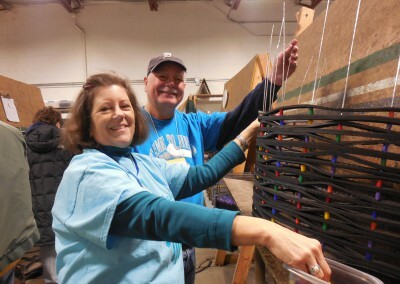 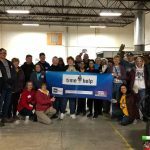 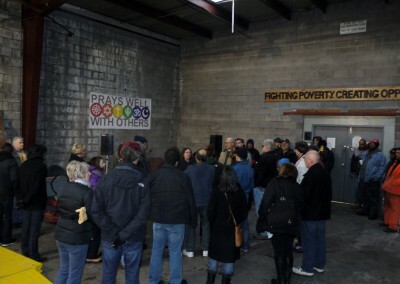 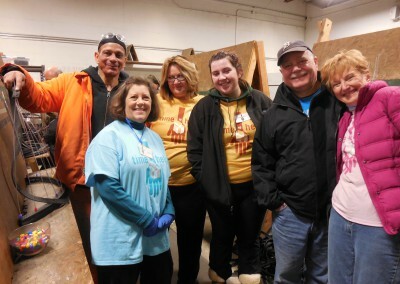 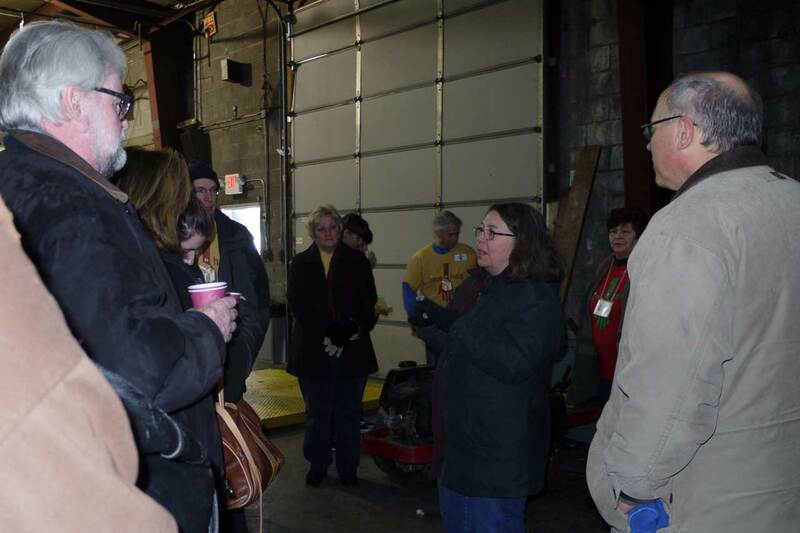 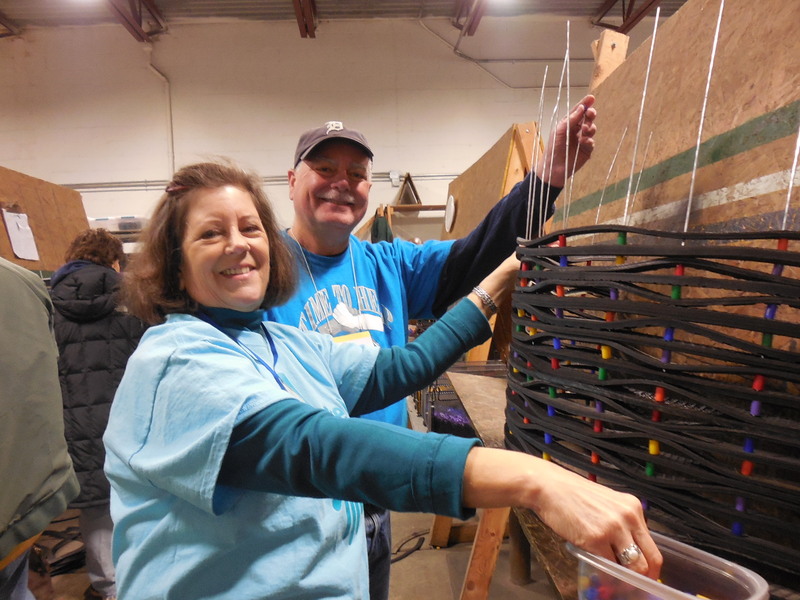 February 14, 2015, Detroit, MI – More than 50 volunteers spent Valentine’s Day morning helping pave the way for continued products and services from Cass Green Industries. 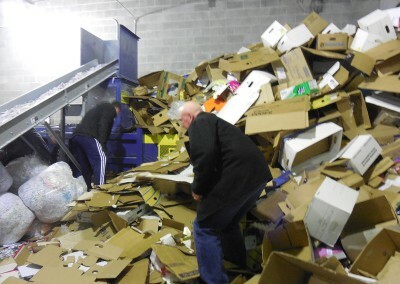 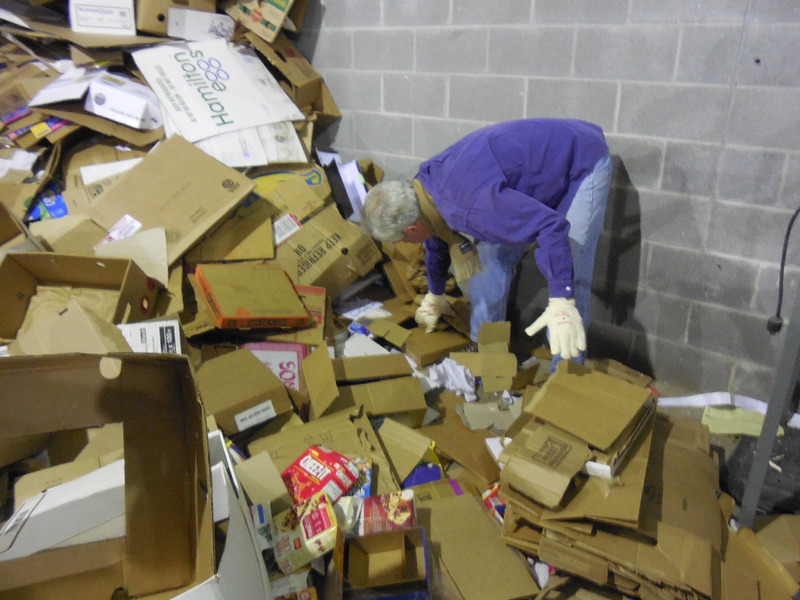 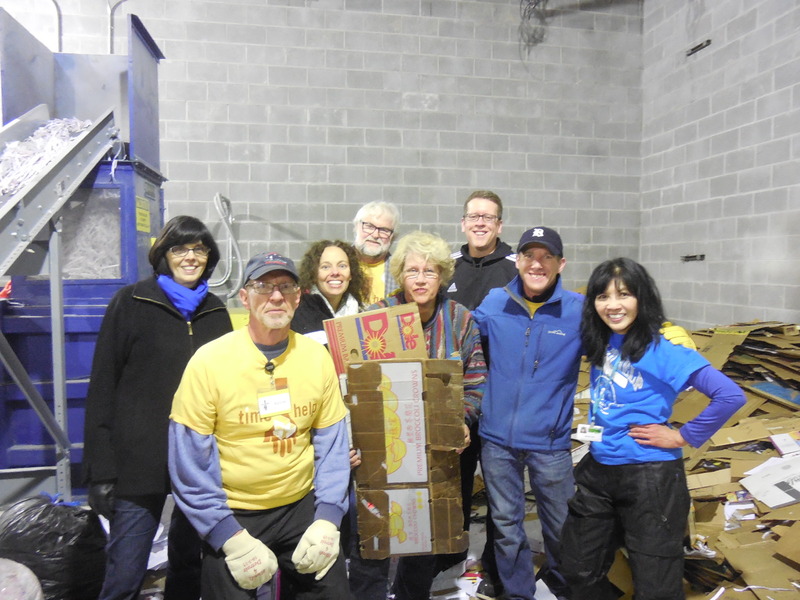 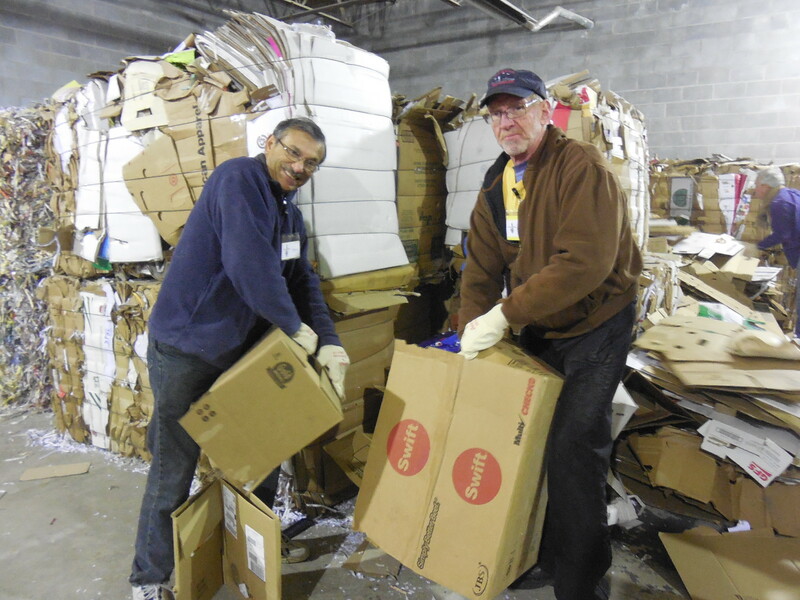 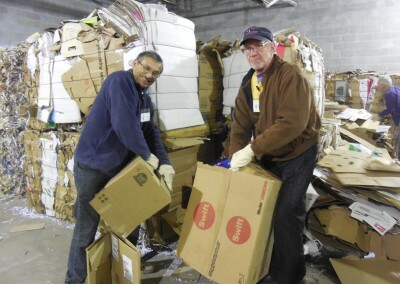 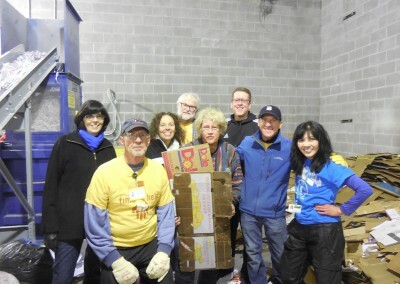 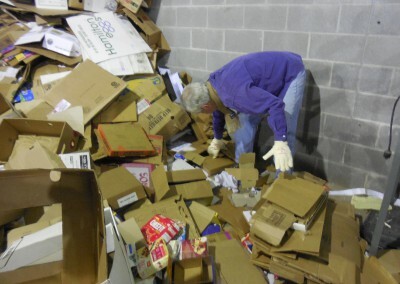 Workers avoided frigid outdoor temps by breaking down 3.5 tons of boxes and cardboard indoors that will be sorted and packaged by formerly homeless workers now employed at the facility. 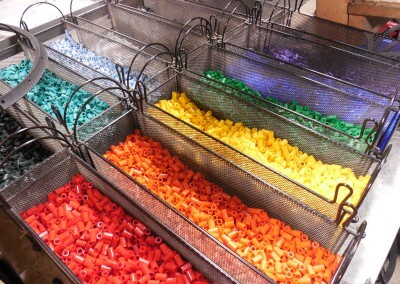 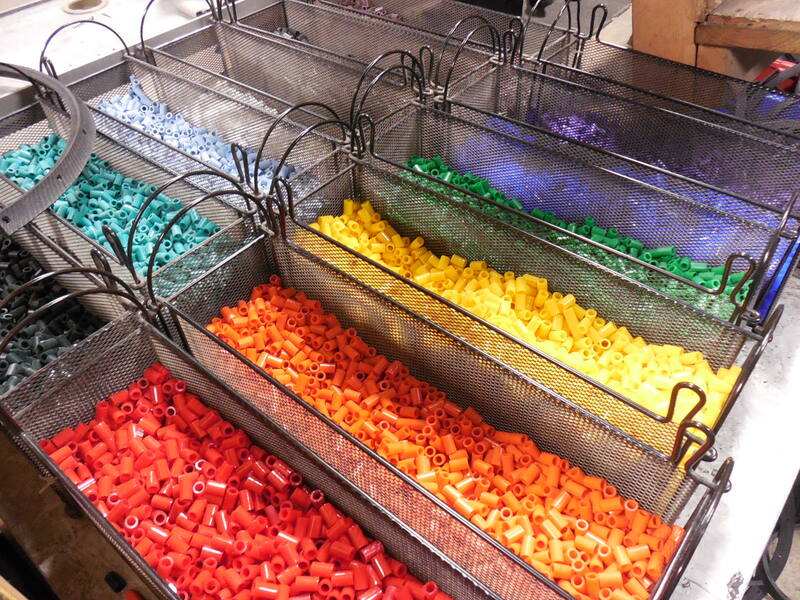 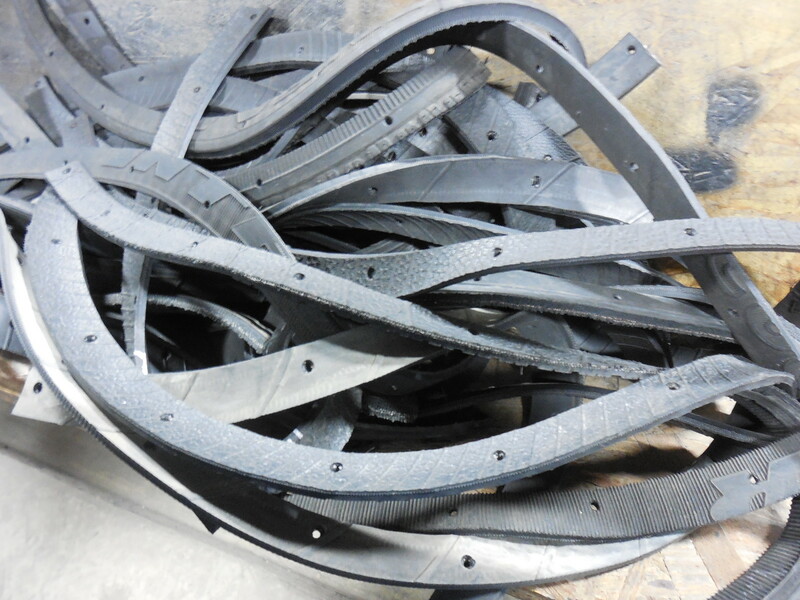 These products are sold to provide revenue to operate Cass Green. 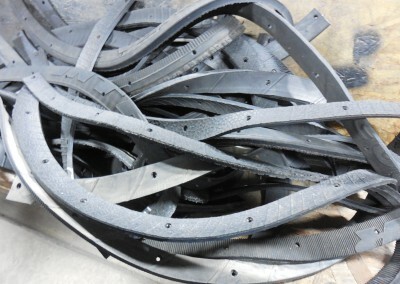 Other products such as recycled tires are used to make items that include everything from mud mats to sandals, which generate funds for the business as well. 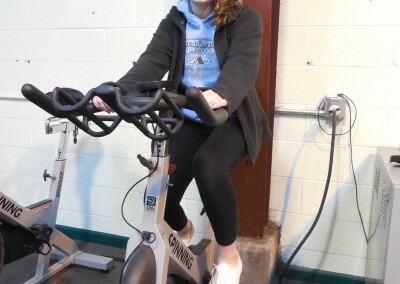 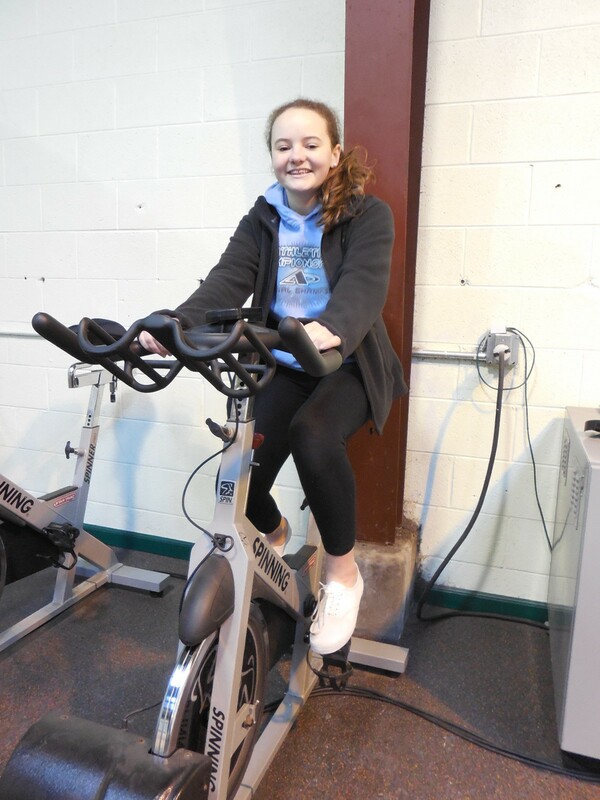 Several volunteers also stayed warm by riding stationary bikes that are specially-designed to generate power for the building. 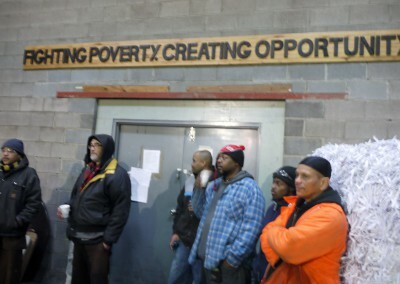 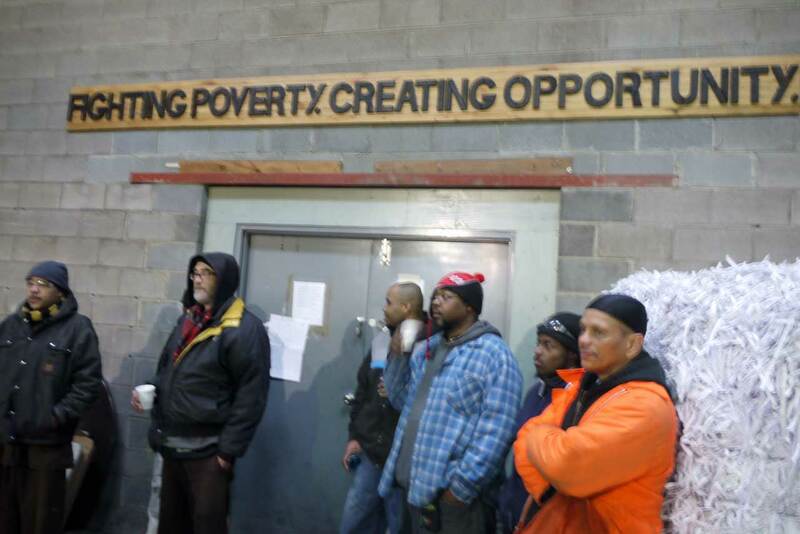 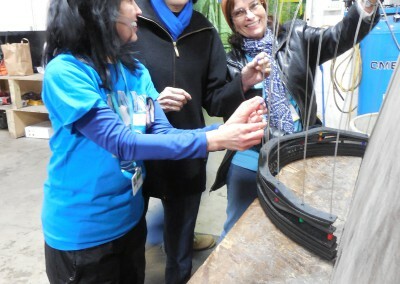 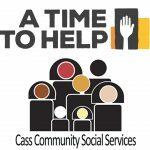 For more on Cass Community Social Services and Green Industries, visit casscommunity.org.